please use the search field. 1. 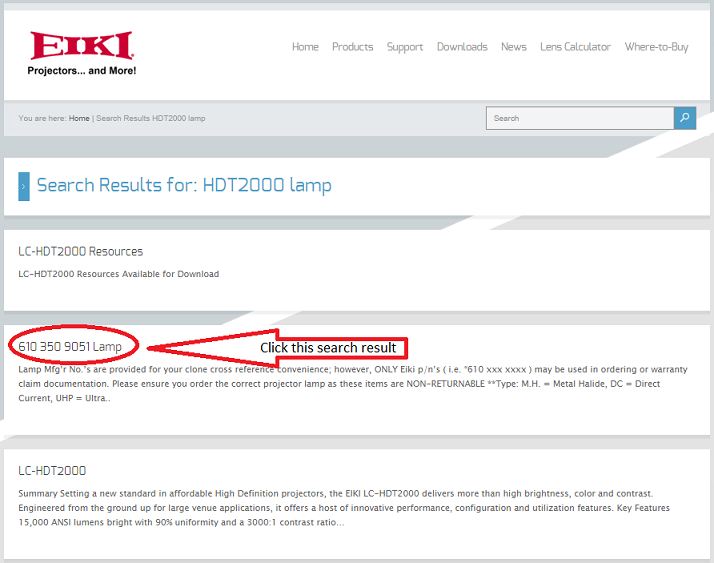 Enter hdt2000 lamp into the search field, then click the search glass. 2. 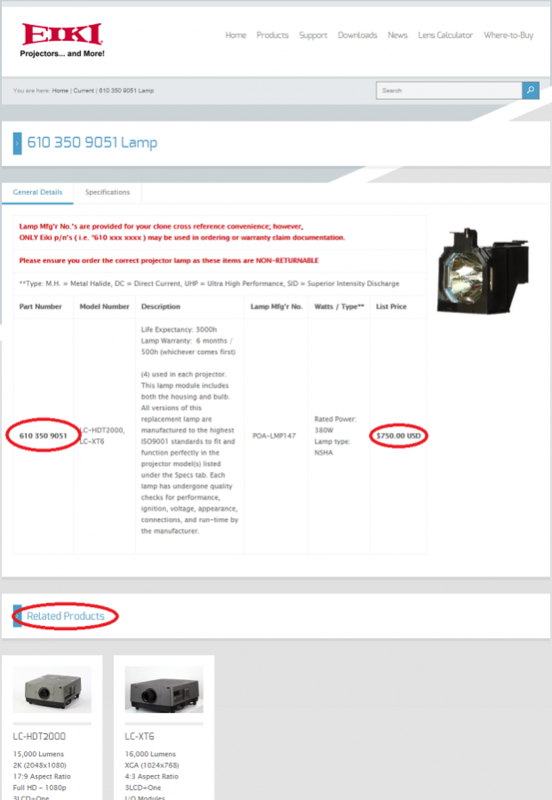 Click the lamp in the search results.